This month’s Barsati speaker is Neha Dixit, an independent journalist who will talk on issues of social justice based on her work on covering slum eviction in Delhi and the individual journeys of migrant workers. The rapid urbanisation in our country has created a deep schism in our socio-economic fabric which further oppresses lower income communities. Through the medium of investigative journalism, Neha has been trying to create awareness on the State apparatus which marginalises the weaker sections of our society. 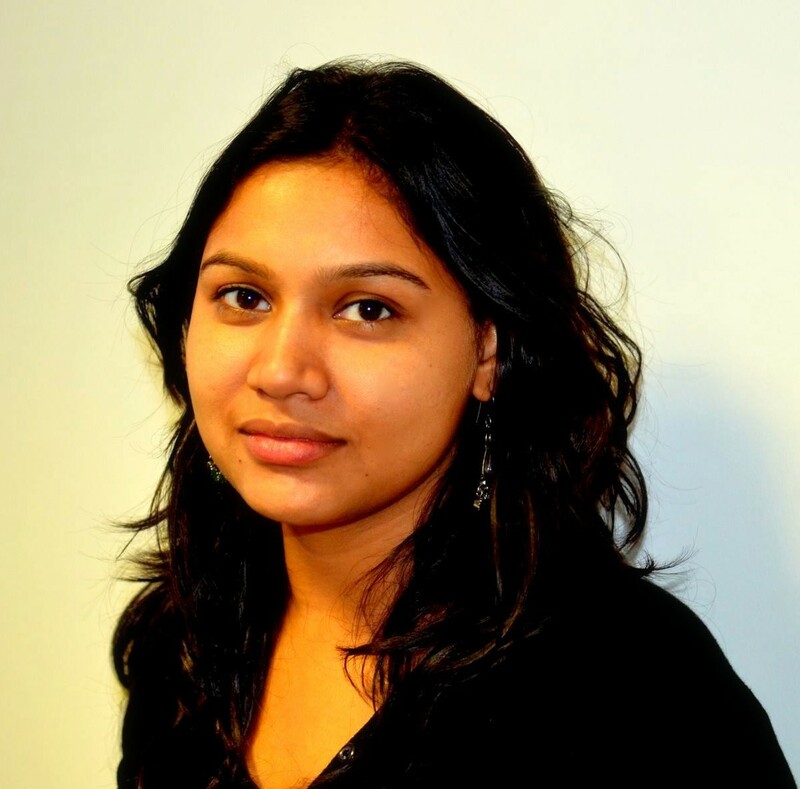 Neha Dixit is an independent journalist who covers politics, gender and social Justice in South Asia. She has worked with multiple mediums and reported for Al Jazeera, The New York Times, Smithsonian, Caravan, Outlook and others. She is a contributor to the UNESCO Casebook of Investigative Journalism 2011, Zubaan anthology on Sexual violence in South Asia and First Hand: Graphic Non Fiction in India. Neha has garnered many accolades for her incisive and bold investigations, such as the PII-ICRC Award for Best report on Humanitarian Subject 2015, Kurt Schork Award in International Journalism 2014, Trust Women Honorary Journalist of the Year 2013, Thomson Reuters Foundation and Lorenzo Natali Prize for Journalism, 2011, Asia-Pacific Region among others.